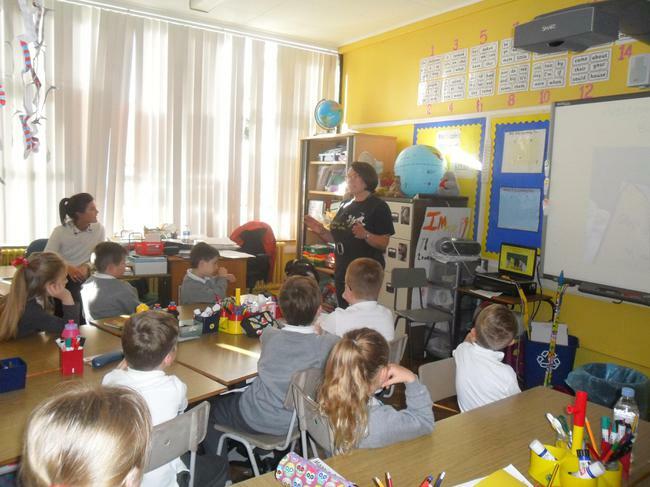 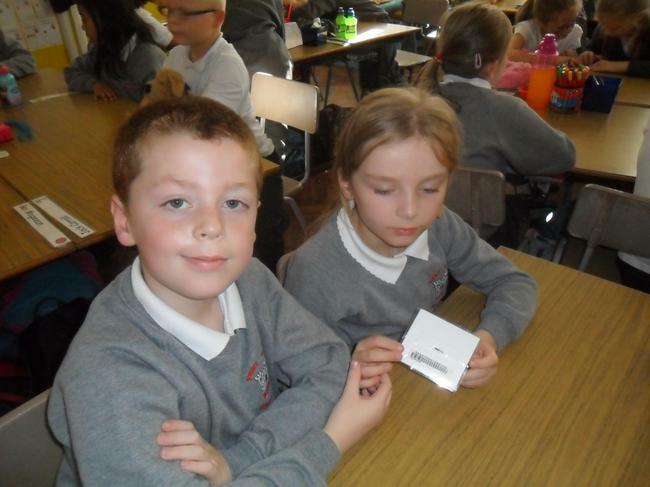 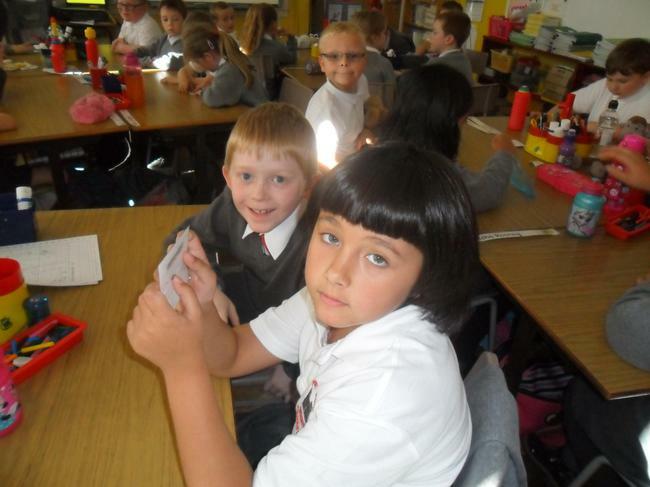 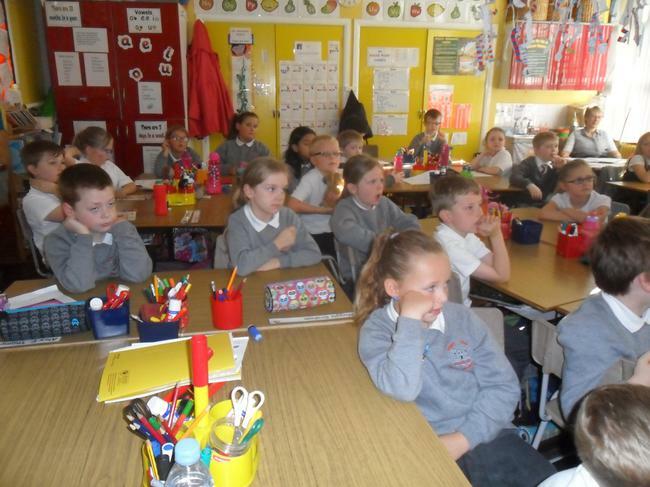 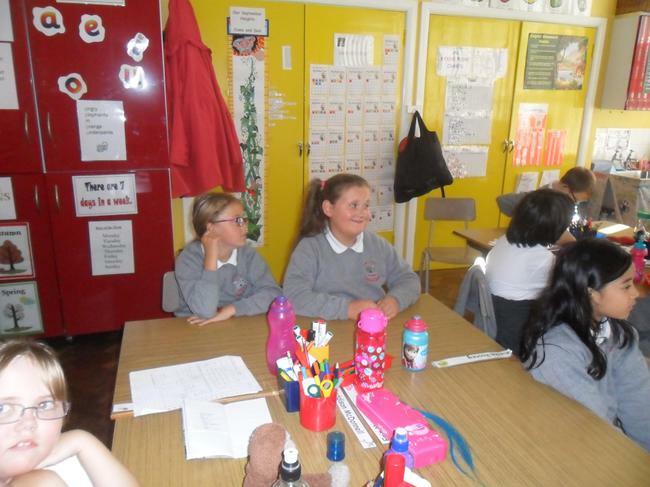 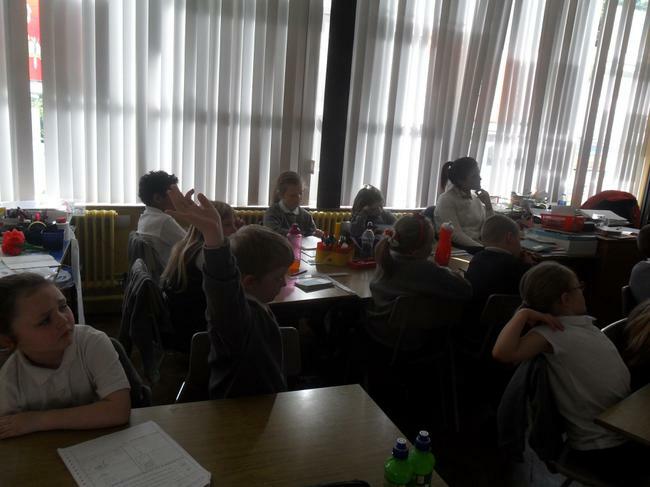 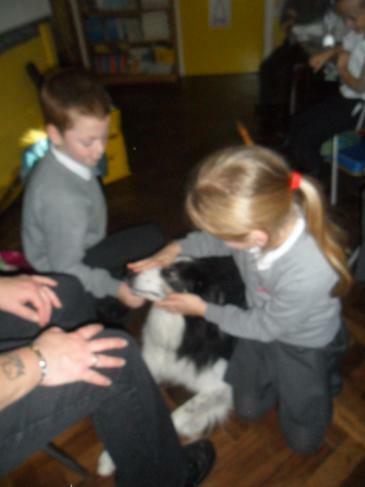 P4 is learning about pets and how to take care of them. 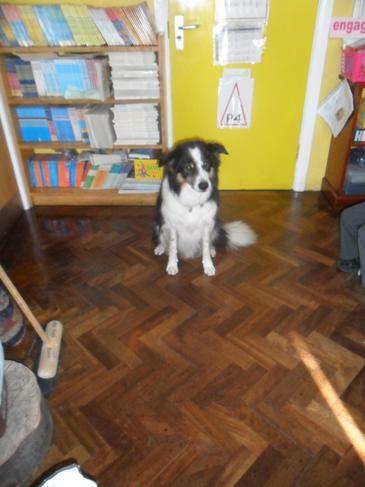 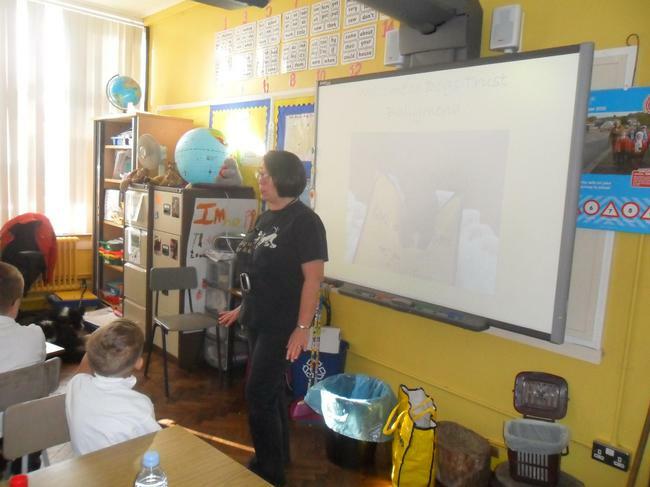 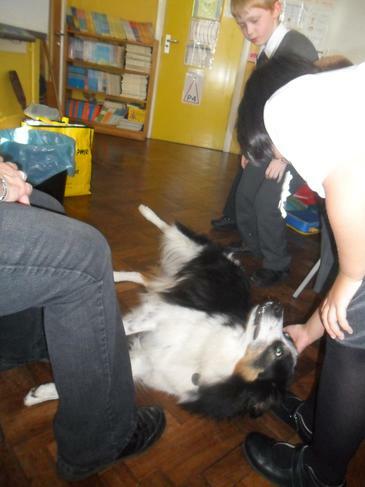 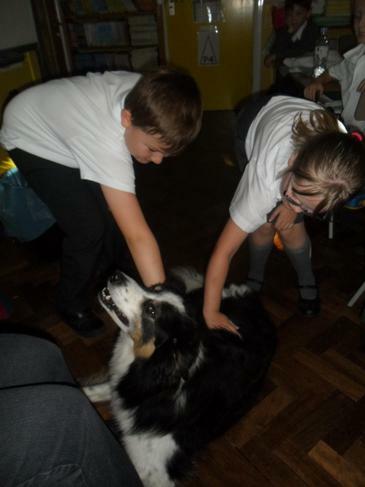 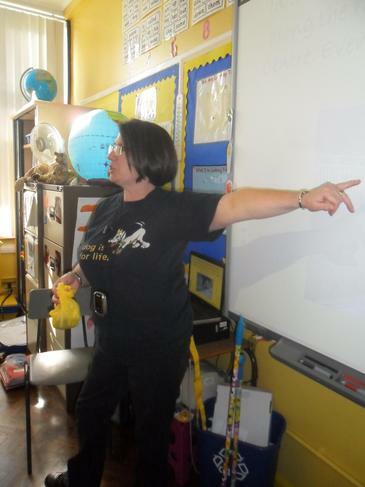 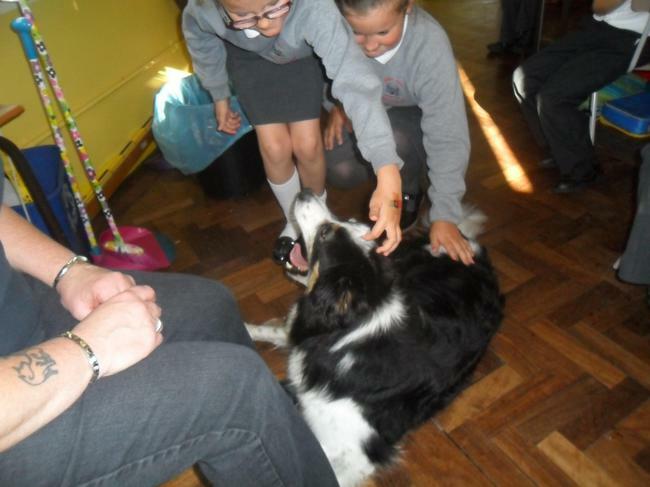 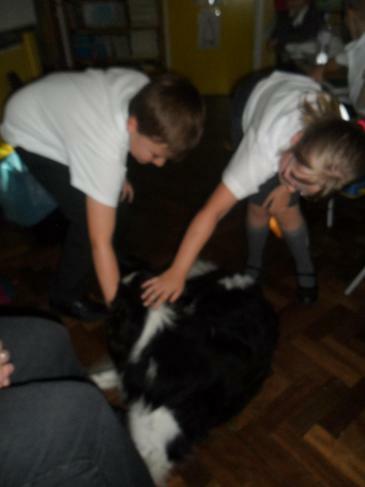 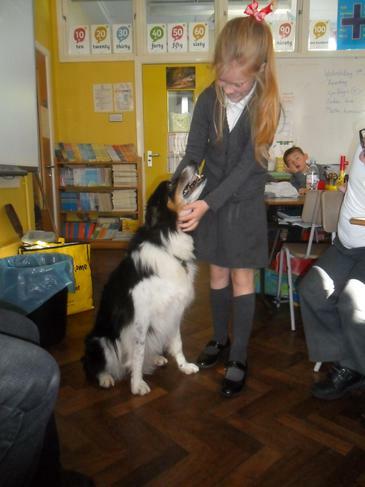 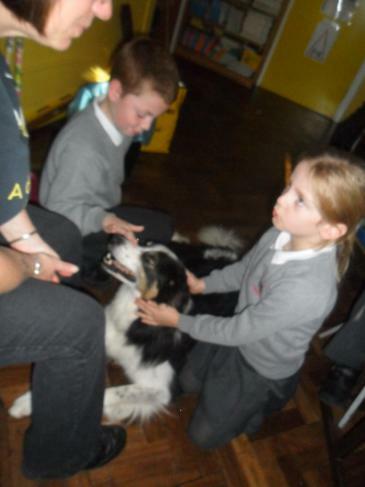 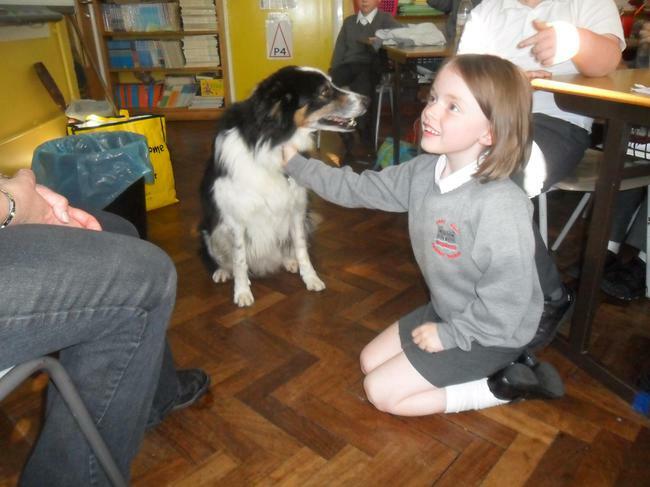 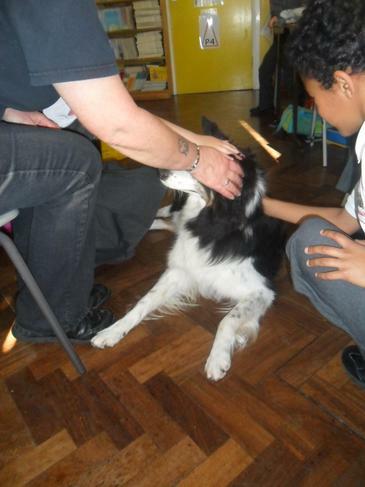 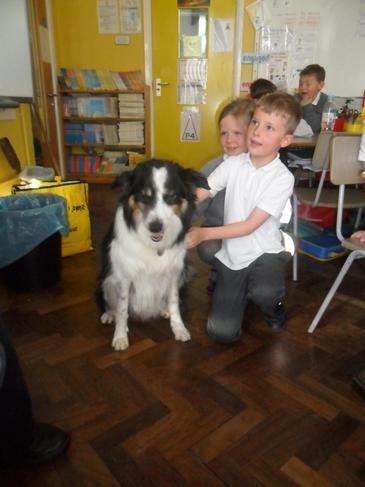 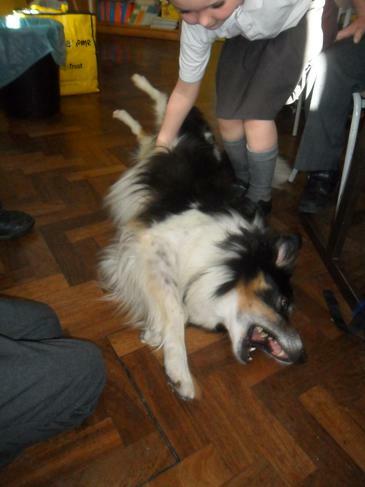 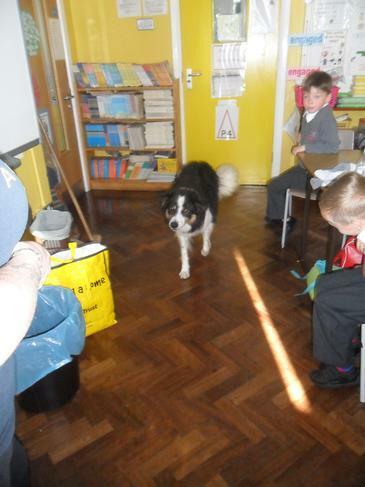 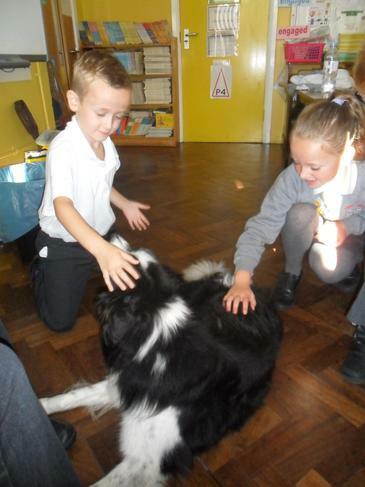 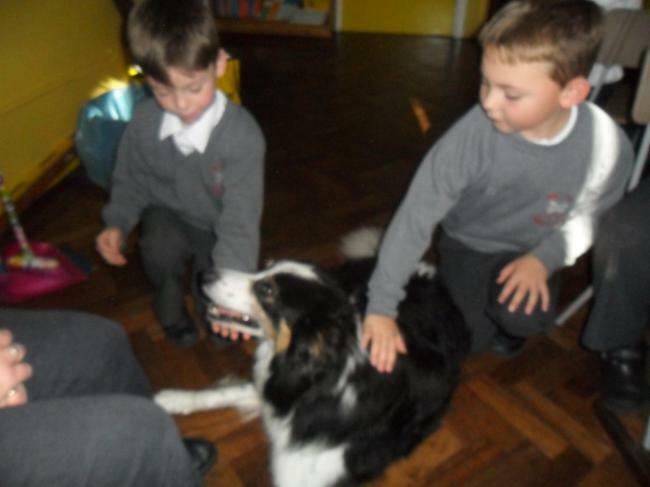 Cathy from The Dogs Trust brought in Jed to help us understand how to keep safe. 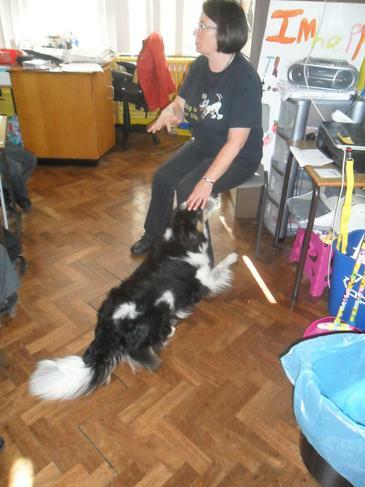 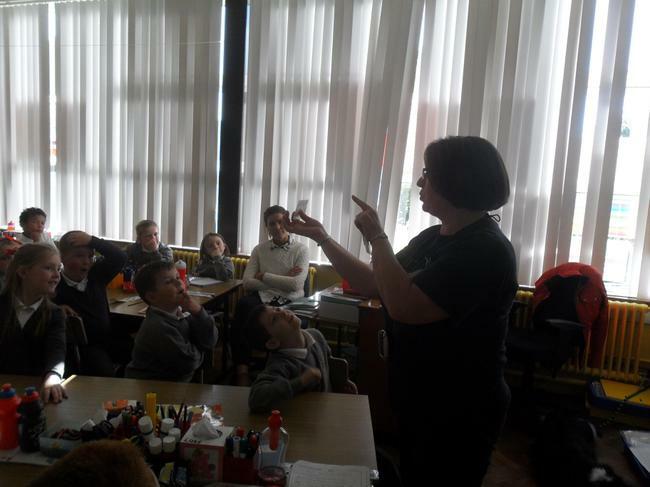 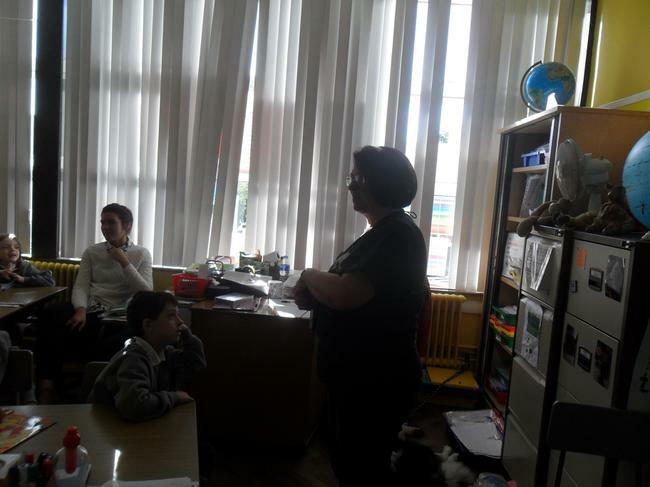 Learning about dogs and having a quiz with Cathy! 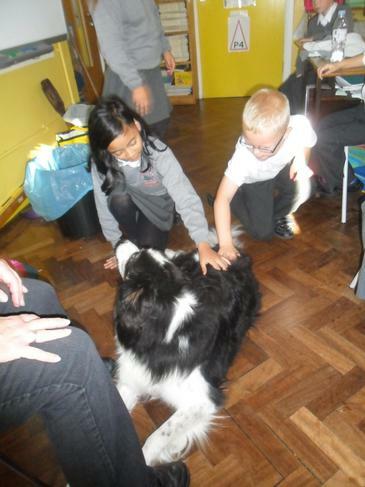 Meeting our new friend Jed.